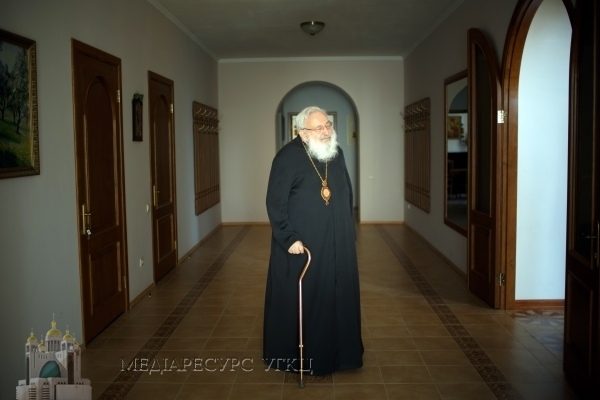 On May 31, 2017 AD, at 18:30 at the age of 84 after a difficult illness passed away His Beatitude Lubomyr (Husar), Archbishop Emeritus of the UGCC. Here is my request to you – pray and work. Funeral procession in the streets of Lviv. Requiem. Patriarchal Cathedral of the Resurrection of Christ, Kyiv, Mykilsko-Slobidska St, 5. 11.00 – Hierarchical Liturgy. Vespers with the kneeling prayers. The Ritual of Burial in the crypt of the Patriarchal Cathedral of the Resurrection of Christ.